For all the tireless work that Russian-Canadian programmer Vitalik Buterin has put into developing the Ethereum blockchain network, it would be nice to imagine that when a fellow visionary in serial entrepreneur Elon Musk first mentions the revolutionary platform in the public forum of Twitter, he would do so in the context of its technology first and foremost. Unfortunately, such a first impression did not ensue early on Monday morning (PT). Whilst it is true that Musk – the billionaire creator tied to Tesla Inc., The Boring Company, Open AI, SpaceX and others – tweeted about Ethereum for the first time, the network responsible for the second-most-valuable cryptocurrency was mentioned in relation to the incessant level of Twitter scambots designed to prey upon gullible people who continue to fall for tricks designed to rob them of some of their ether (ETH) – the native cryptocurrency to Ethereum. The impetus for Musk’s tweet appeared to derive from a comment posted in response to a Sunday night Tweet by the South African-born entrepreneur, whereby a “user” pleaded for some Bitcoin in a message that was largely incoherent. Regretful of the fact that Musk had more to say about the Ethereum-related scambots than Ethereum itself, Buterin tweeted to Twitter co-founder and CEO, Jack Dorsey (@jack), along with members of the Ethereum community; pleading for the creation of a solution that could put an end to the scambot issue that has plagued the Twitter social media platform for months on end. 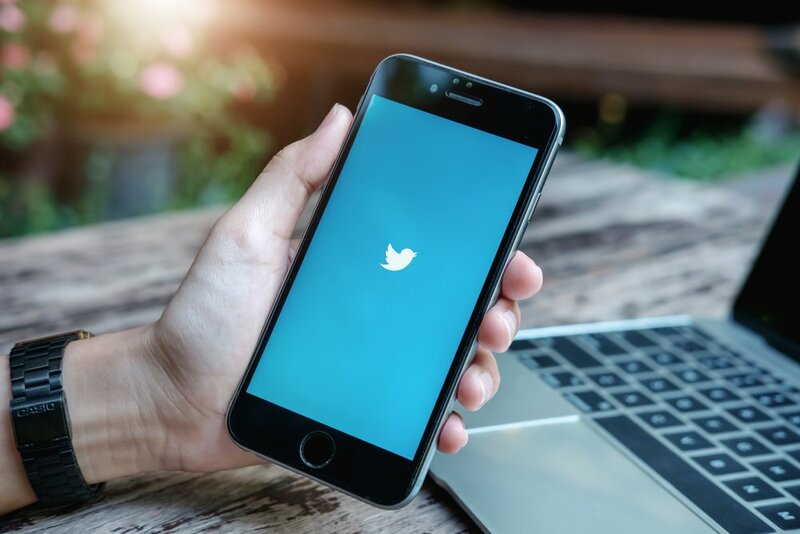 Almost uncannily, Twitter (NYSE: TWTR) shares were heavily sold on Monday as trading opened for the week in the United States. Despite a green day for the markets, TWTR shares slumped by almost 10 percent, before marginally rebounding. Prompting the sell-off was news that the social media giant had recently deleted some seventy-million suspicious accounts from their platform; a move that even warranted praise from President Donald Trump. Adding much-needed context to the widely misinterpreted news was Dorsey himself, who referred his followers to this tweet by Ned Segal (CFO, Twitter).